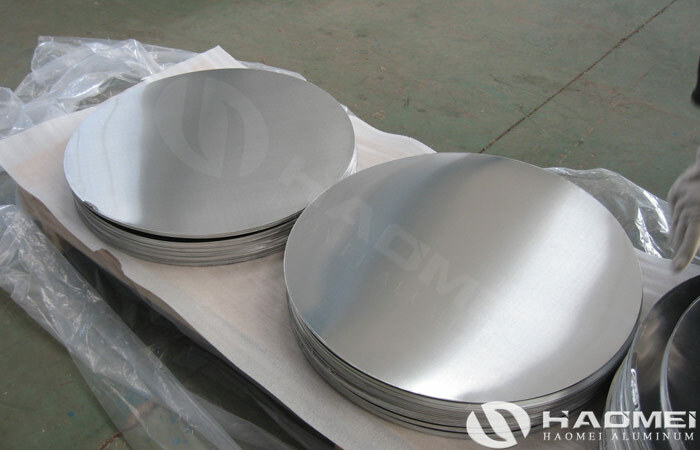 Aluminum circle manufacturer in China stands for high quality and low cost, fast delivery in the world market. 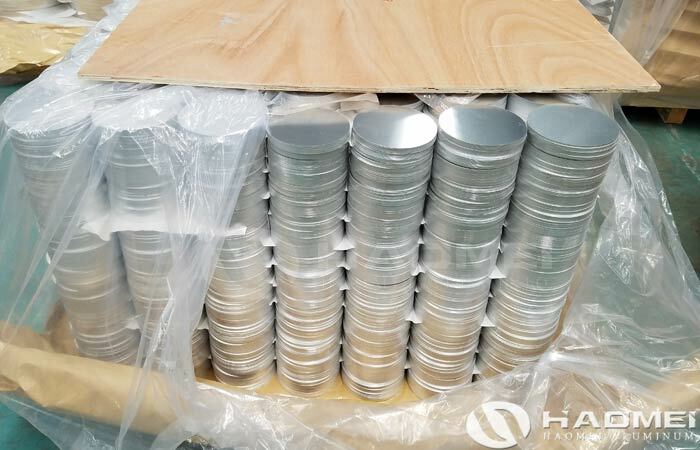 Due to the aluminum content under earth is abundant in China, with the advanced processing technology recent years, the request for aluminum circle exported from China have been more and more. 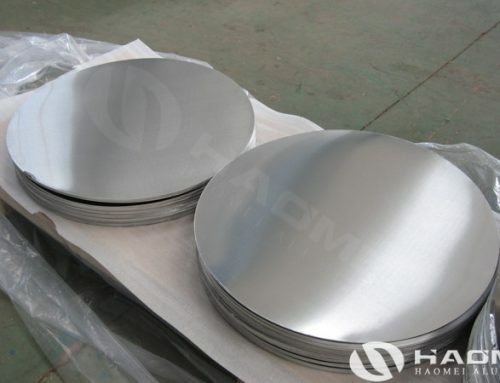 Henan is one of the biggest market in China that have many aluminum discs factories. 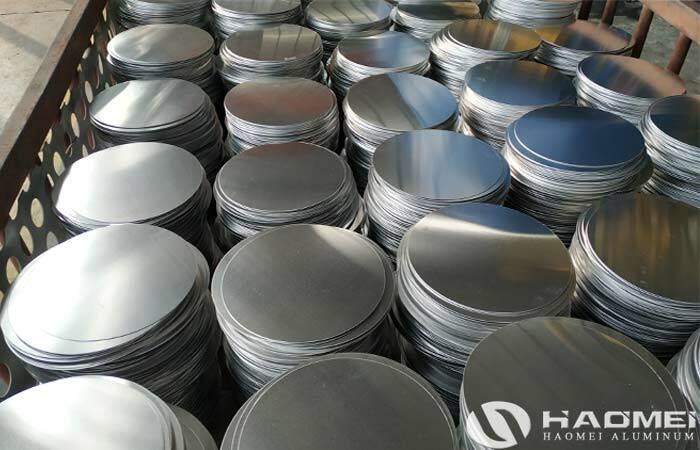 And Haomei Aluminum in one the most famous aluminium circle manufacturers in Henan. 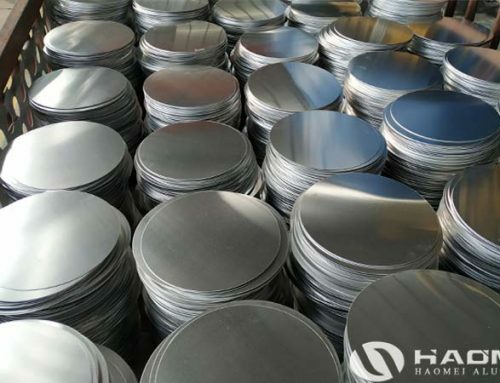 Haomei Aluminum have been engaged in aluminum product industry for more than 25 years, unstopping search on product and service make our as one of the top aluminum circle factory and won great reputation from our customers. 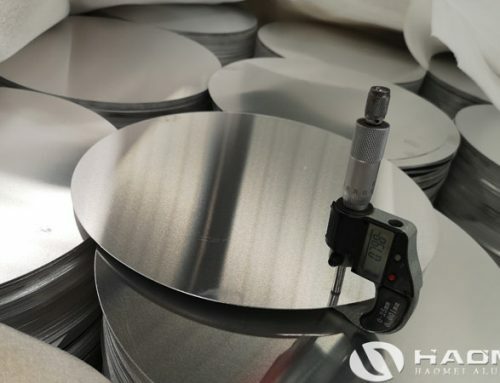 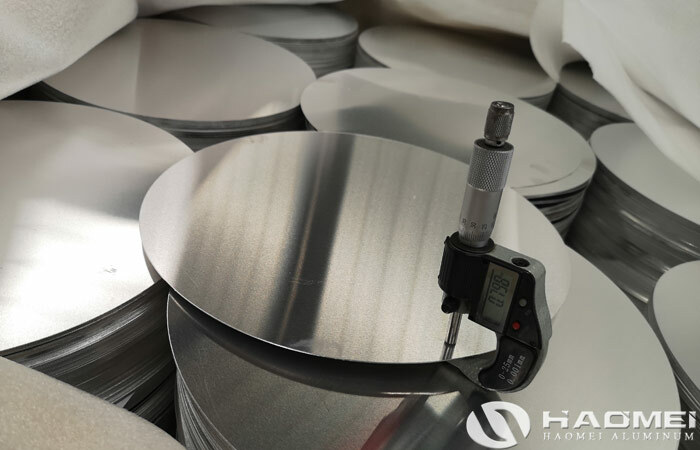 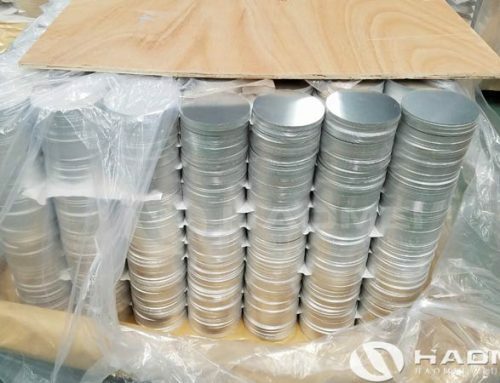 1000 series and 3000 series aluminum disc are the main product oh Haomei aluminum circle. 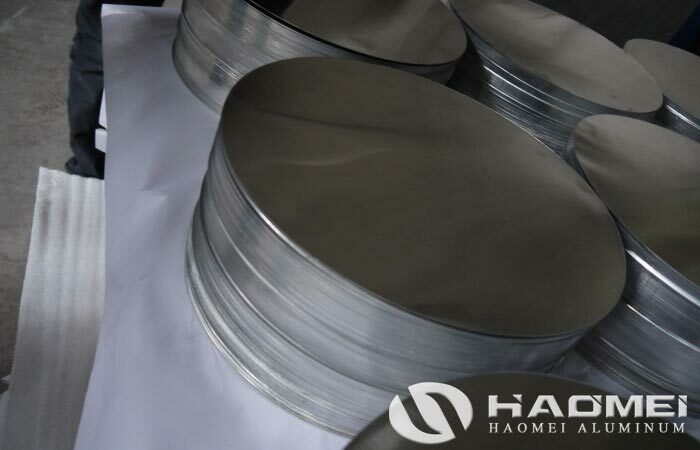 The main technical parameters are thickness of 0.5-6mm and diameter of 100-1200mm. 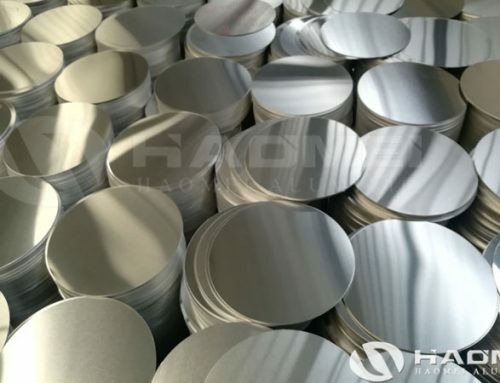 The aluminium circle can be produced with an elongation rate of 30%-35%, a grain size of one level, smooth and no scratch on the surface, clean and oil-free, smooth edges and no burrs, conforming to RoHS and REACH environmental standards, and having excellent deep drawing spinning performance. 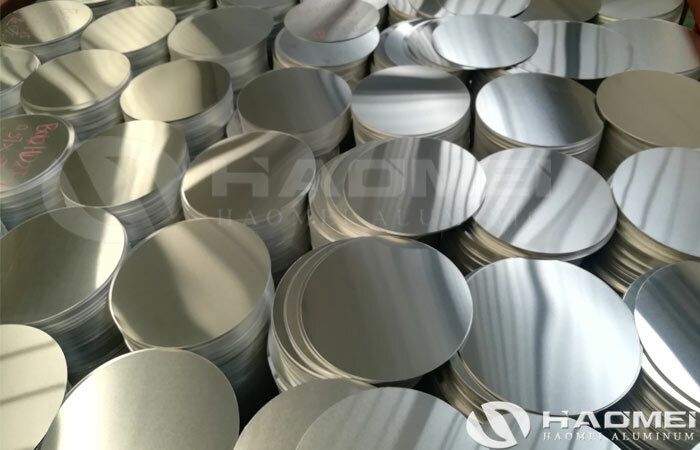 The product supplied by aluminium circle manufacturer is widely used in cookware, electrical appliances, utensils, traffic licensing, lighting, construction materials, automotive and other industries.